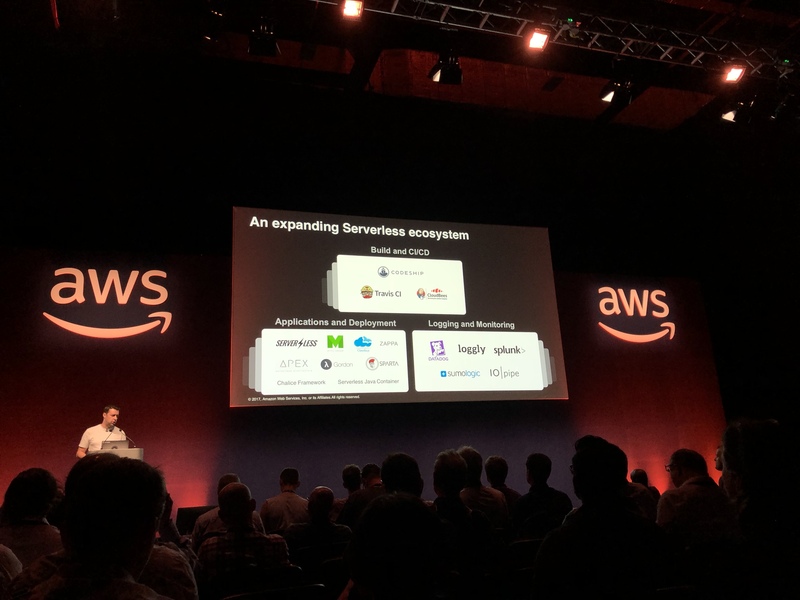 Spent the afternoon at the AWS Builders’ Day in London learning about Serverless. Believing the hype. Should/could your EC2 server be replaced with Lambda? Registered myself for the Builders’ Day at May’s AWS Summit London. I’m hoping to attend the Serverless sessions. Hate the UI but it was reassuringly easy. Next to try: Lambda and API Gateway.